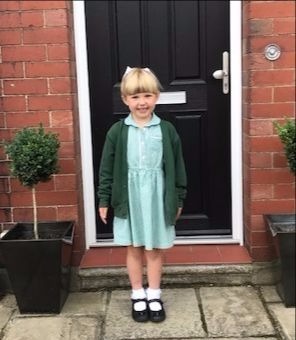 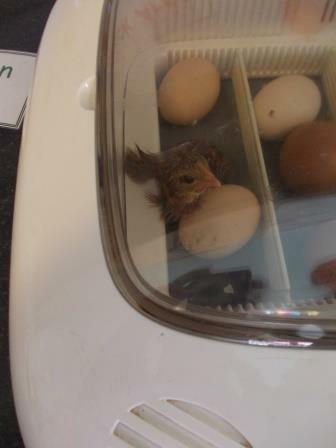 This week is National Family Week and over the last few weeks children at Kids 1st Low Fell have been learning about a different kind of family when they became parents to five baby chicks! 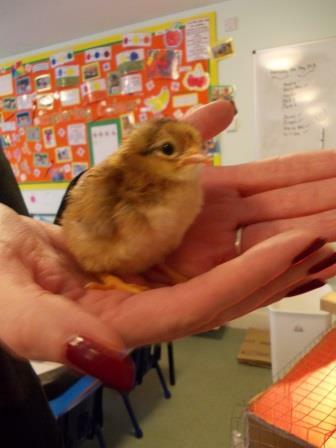 Staff then started a project with the children about life cycles and they talked about how creatures are formed and become living animals. 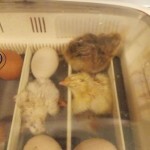 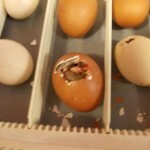 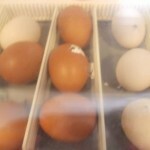 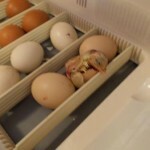 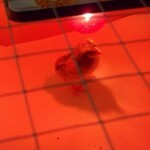 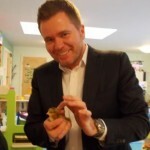 After talking to some of our parents, Neil and Lianne O’Boyle offered to provide everything we needed to hatch chicks. 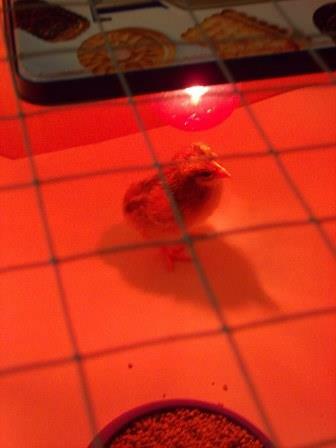 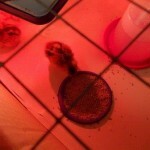 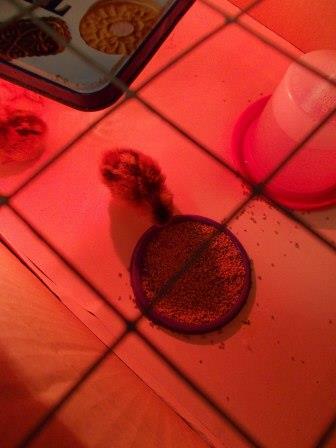 They provided us with eggs, an incubator, heat lamp and a big box with a mesh lid for the chicks to live in. 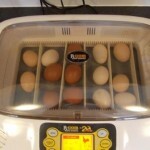 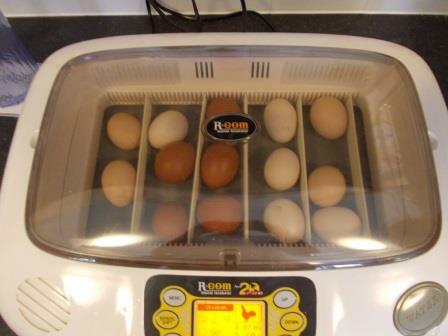 Whilst Neil set everything up, Ashley and Nicolle explained to the pre-school children how the eggs would take three weeks to hatch and why they had to stay in the incubator. 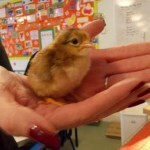 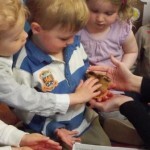 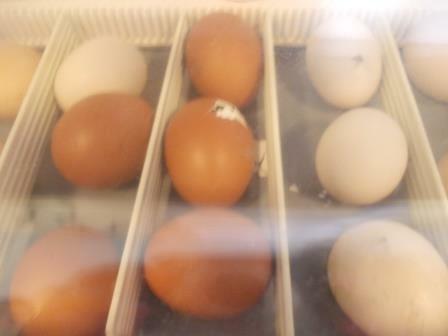 The children loved coming into nursery every morning to check the eggs. 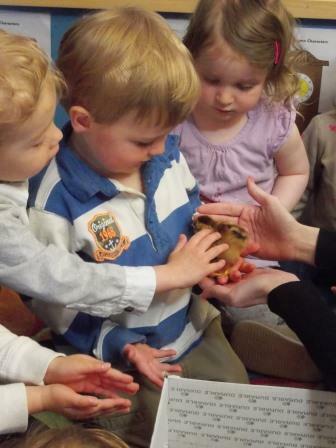 We held the eggs up to the children’s ears so that they could hear the tiny chick cheeps from inside the eggs. 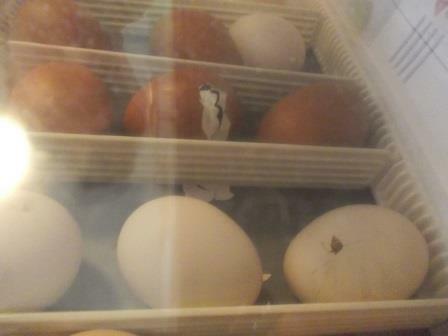 Just before the three weeks were up the eggs started to move around, this was a sign that the chicks were almost ready to hatch! 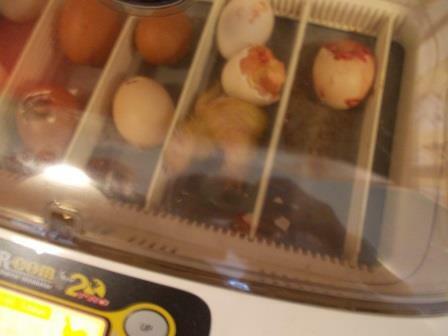 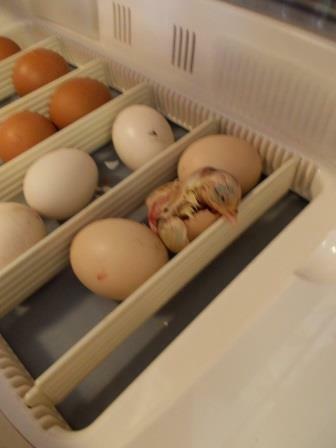 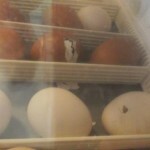 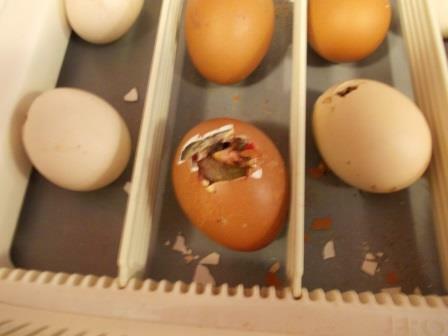 When the incubator counted down to one day to go, one of the chicks started to crack out of the egg, it was very early in the morning but just as some of the children arrived at 7:30 a chick had been born! 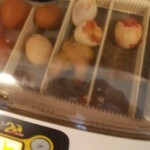 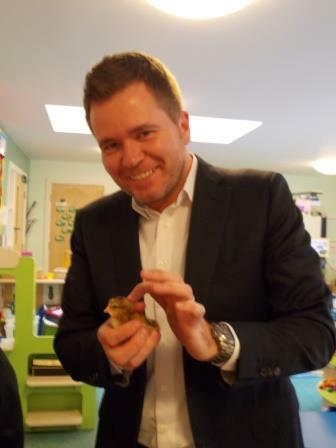 Once born, the chicks had to stay in the incubator for 24 hours so that they could dry off and become fluffy! 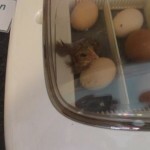 Neil and Lianne came and checked the eggs and chicks that had been born. 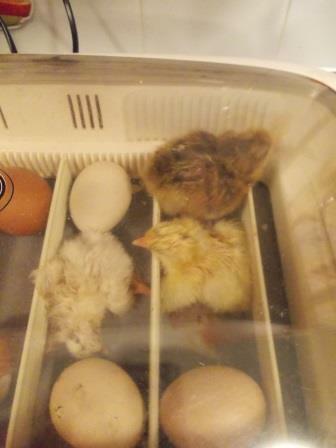 Kids 1st Low Fell are very proud to say that they are parents to five beautiful baby chicks: Carrot, Sprout, Parsnip, Fluffy and Lemon .